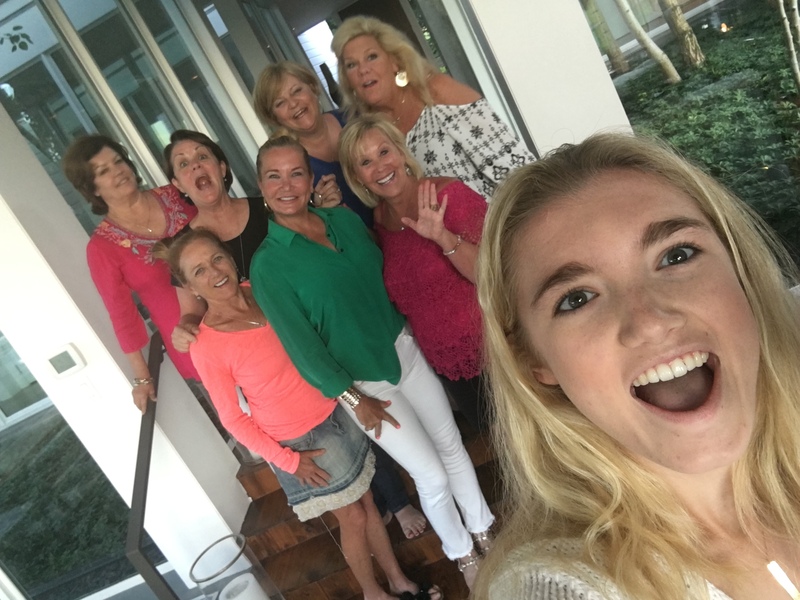 Shauna and her high school friends reunite after many years. They catch up on everything from where they are today and relationships. They reminisce on all the fun they had when they were teenagers living in a Chicago suburb. Tune in to The Girlfriend’s to hear all about the trouble they caused and life lessons learned. Photo credit: Meredith Montgomery (Shauna’s daughter).